Judith King is in her 12th year serving as director of handbell music at Messiah Lutheran Church. 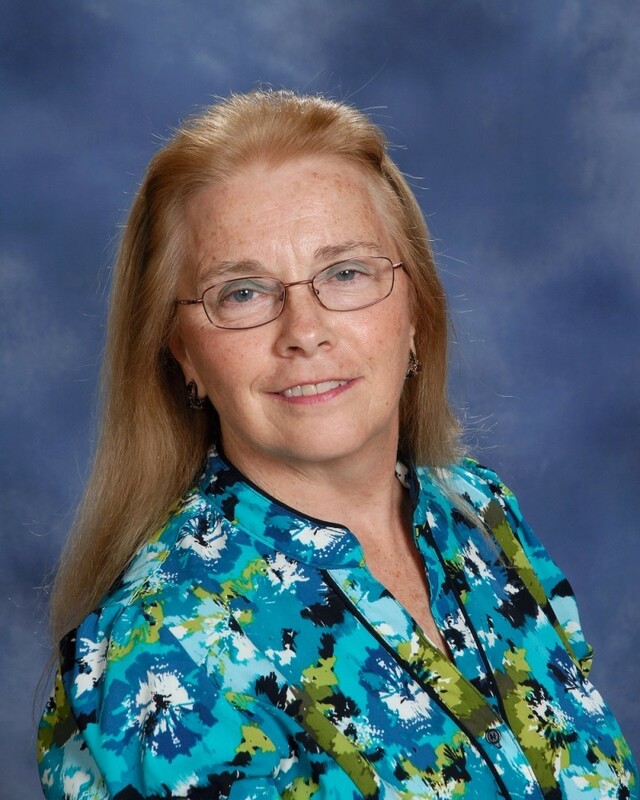 Originally from Vermont, Judith is a member of the American Guild of English Handbell Ringing, has rung handbells for over 30 years and was a charter member of the Southwest Florida Handbell Ensemble. In 2013 Judith attended the International Handbell Symposium in Liverpool, Great Britain. While in England she participated in ringing at a tower bell rehearsal at St. Michael's Anglican Church in Garston. Earlier this year Judith traveled throughout Ireland and Scotland visiting several cathedrals, some with handbell choirs and/or tower bell choirs. She had the privilege of accompanying the bell ringers in the tower at St. Patrick's Cathedral in Dublin, Ireland to toll the bells for Sunday services. While in central Scotland she participated in a handbell rehearsal in Dunkeld and attended the Dunblane Cathedral ringers handbell concert featuring their three versatile advanced choirs. Judith plays tenor drum for the Harp and Thistle Bagpipe Band from Naples, Florida, which placed first in the state of Florida 2015 Highland Games. 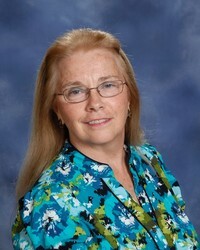 Judith also plays mountain dulcimer and is a member of the Southwest Florida Dulcimer club. Judith enjoys reading, English Country dancing, Contra dancing and has achieved the three levels of the Florida Master Naturalist program.